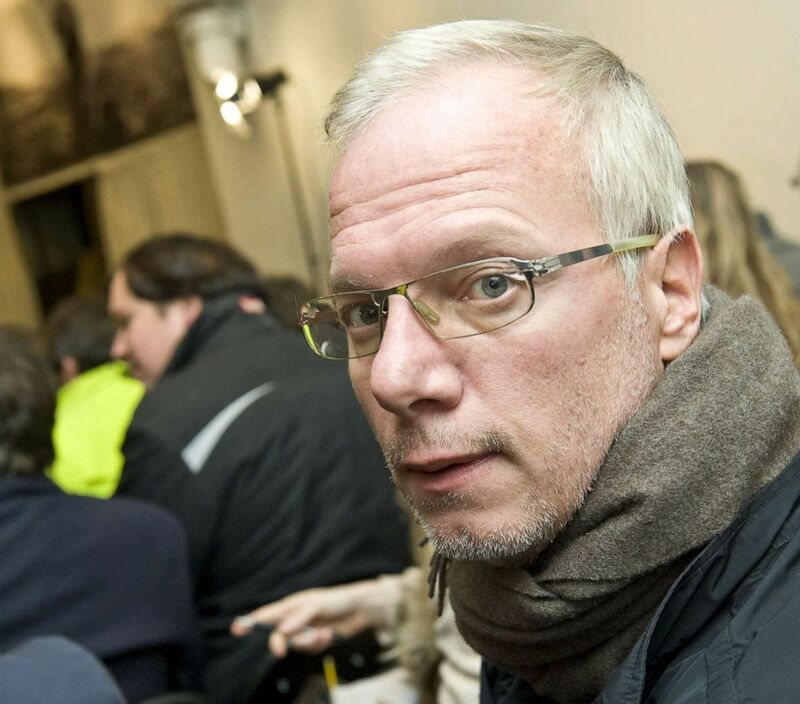 Film maker and former hostage Sean Langan sits in the audience during a WikiLeaks discussion at The Front Line Club in London, Dec. 1, 2010. 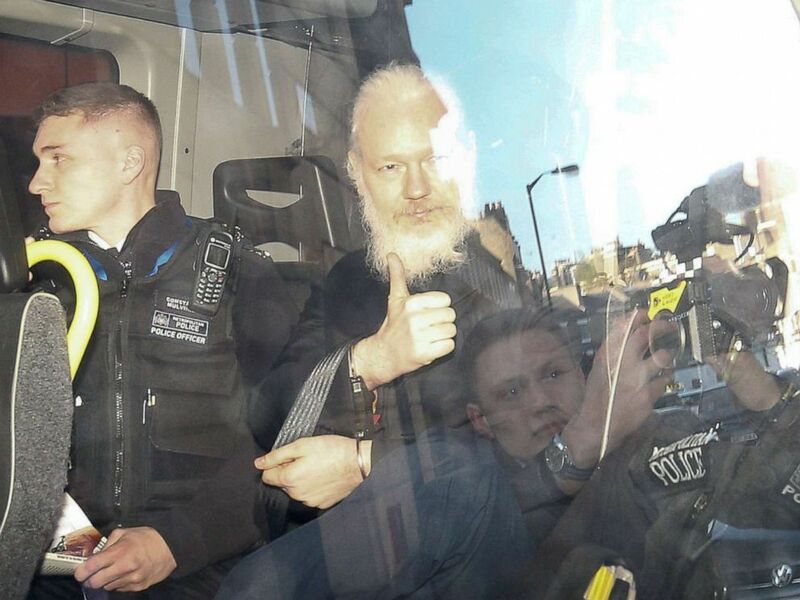 WikiLeaks founder Julian Assange gestures as he leaves the Westminster Magistrates Court in the police van, after he was arrested in London, April 11, 2019. 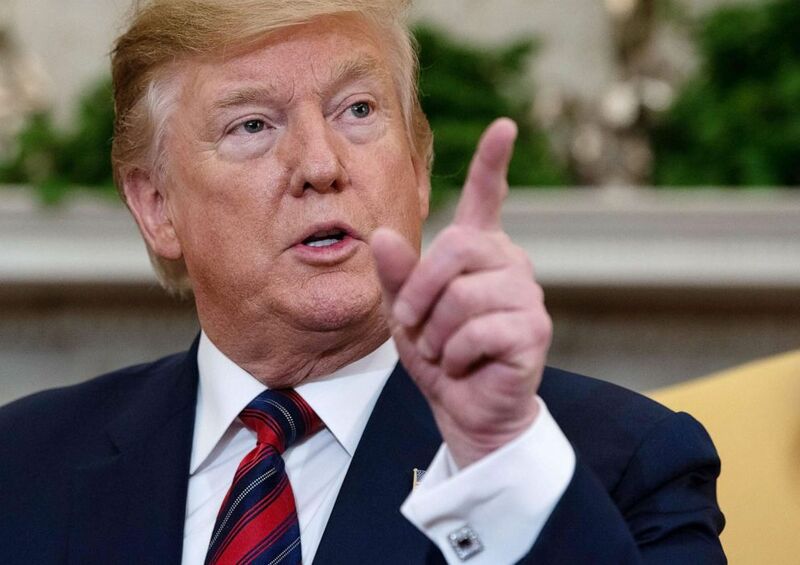 President Donald Trump gestures as he speaks speaks to the press during a meeting in the Oval Office at the White House in Washington, April 11, 2019.